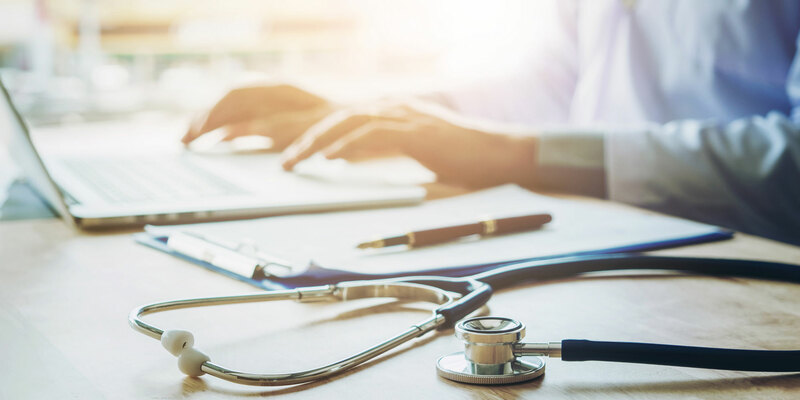 The Rural Health Information Hub is funded by the Federal Office of Rural Health Policy to be a national clearinghouse on rural health issues. The Rural Health Research Gateway provides easy and timely access to research conducted by the Rural Health Research Centers, funded by the Federal Office of Rural Health Policy. 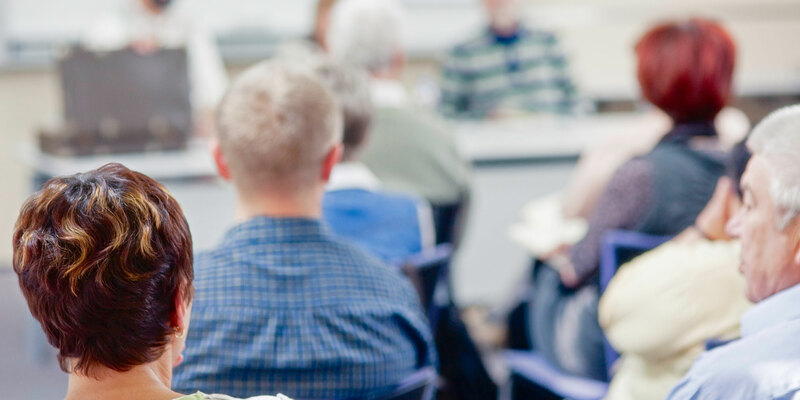 Our continuing education programs and community outreach events focus on a wide range of topics important to rural health advocates. Registration is now open for those interested in a Swimming Pool Applicator's license Certification course and for those needing to obtain Recertification Credits. To register - click HERE. The Pennsylvania Office of Rural Health (PORH) works with local, state, and federal partners to achieve equity in, and access to, quality health care for Pennsylvania’s rural residents. We strive to be the premier rural health leadership organization in the state and one of the most effective state offices of rural health in the nation. To this end, we seek to enhance the health status of rural Pennsylvanians via effective outreach, education, applied research, advocacy, and special projects focused on rural health care organizations that serve Pennsylvania communities. PORH’s Critical Access Hospitals and Healthsystem Initiatives are designed to promote overall quality improvement of Pennsylvania’s rural hospitals. PORH administers two federal programs in Pennsylvania: the Medicare Rural Hospital Flexibility Program (Flex) and the Small Rural Hospital Improvement Program (SHIP). Through the Flex program, PORH supports Pennsylvania’s smallest rural hospitals with improving operations, quality, financial performance, community engagement, and health system development. SHIP offers rural hospitals the support necessary to make meaningful gains in the use of health information technology via investments and quality improvement. PORH has implemented several projects designed to better understand and improve oral health throughout rural Pennsylvania. Our rural health dental initiatives and projects include the MORE Care Program, the Pennsylvania Oral Health Collective Impact Initiative (POHCII), and Oral Health Status of Low-income Children in Pennsylvania: A Rural/Urban Comparison. The MORE Care Program partners with rural health clinics to integrate and provide oral health care services alongside primary care. In partnership with federal, state, and private organizations, PORH is improving access to dental screening, sealants, and oral health care, to promote the overall oral health status of residents throughout the Commonwealth. In addition, PORH collects data to make policy recommendations to ensure continued support of efforts to significantly improve oral health services in rural Pennsylvania. Through the Pennsylvania Rural Health Farm Worker Protection Safety Program, PORH provides information, resources, and assistance for agricultural producers, farm workers, and their advocates to understand and comply with Environmental Protection Agency Worker Protection Standard (WPS) requirements. The needs of all farm workers are important to us, including Anabaptist and migrant farm worker populations. Our agricultural safety and health programs offer WPS worker and handler training. Additionally, farm evaluations are available through PORH to assist growers with achieving WPS compliance. PORH assists growers with a variety of concerns. This program is managed by PORH and the Penn State Pesticide Education Program, and is funded by the Pennsylvania Department of Agriculture’s Bureau of Plant Industry. PORH offers a variety of programming and services to promote rural health throughout Pennsylvania. 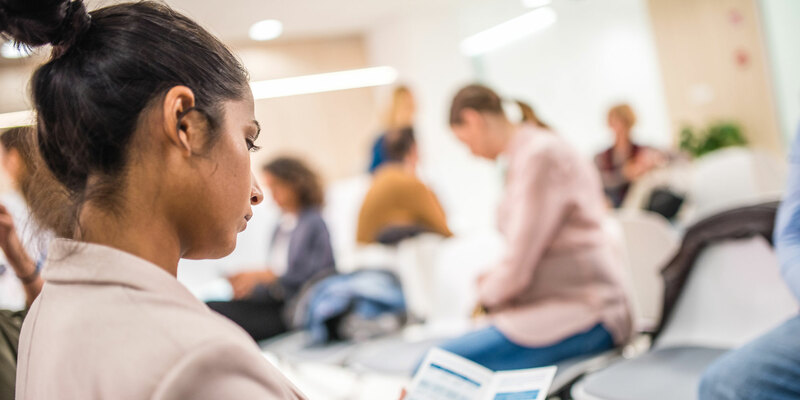 Resources and information offered include continuing education programs and community outreach events focusing on a wide range of topics important to rural health allies in our communities. PORH education and outreach services focus on: leadership and management skills, rural migrant and immigrant health, grant writing technical assistance, community health needs assessments, program evaluation, and more. In addition to year-round services, PORH also hosts several special events of interest to rural health advocates. We are pleased to work with our state and federal partners to host a variety of engaging and informative rural health-related events throughout Pennsylvania. 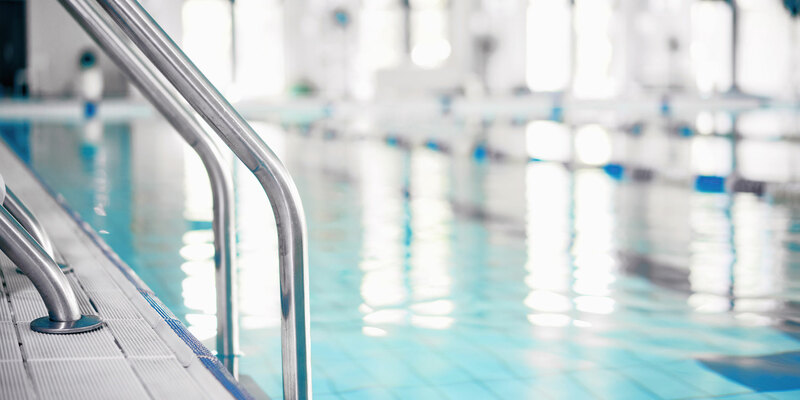 PORH’s Swimming Pool Pesticide Applicators Certification and Recertification Training Programs are designed to help pesticide applicators meet the requirements for applying pesticides at public bathing facilities safely, properly, and effectively. For those planning to take the Pennsylvania Department of Agriculture’s pesticide application exam, PORH’s Swimming Pool Pesticide Applicators Certification Program provides essential information and classroom training. For currently certified pesticide applicators interested in obtaining the continuing education credits required to maintain their certification in Category 24 (Swimming Pool Information Updates), and in the respective CORE category (Pesticide Regulations and Health Safety Information), we offer our Swimming Pool Pesticide Recertification Training Program. These programs are offered through our partnership with Penn State’s Pesticide Education Program and the Pennsylvania Department of Agriculture. PORH provides access to a wide variety of useful information, resources, and data related to rural health in Pennsylvania. Find health disparities and demographic data by county. View and compare indicators by zip code, county, and census tract level. 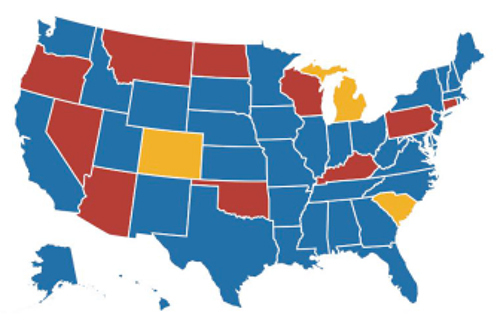 Track each county’s progress toward the Healthy People 2020 Targets. Health leaders are able to access promising practices from our database of thousands of successful programs. 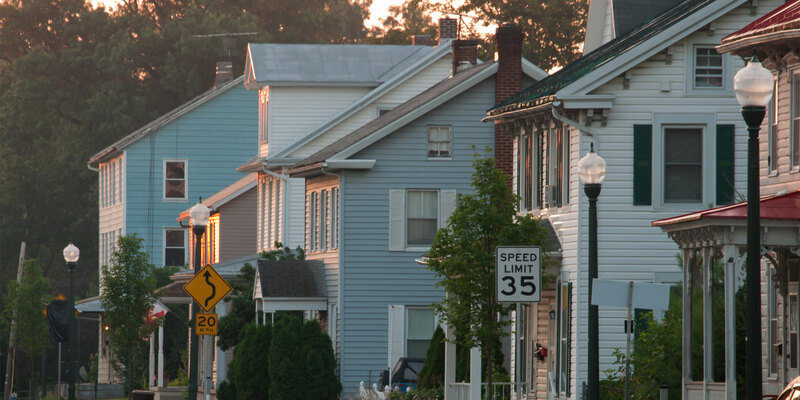 The SocioNeeds Index identifies the highest level of socioeconomic need by zip code. Use the CHNA Guide to support efforts to improve the health in your area. If your community is facing a specific health-related challenge, find grants here to help address the issue. Rural Health Clinics (RHCs) provide rural Medicare patients the quality healthcare they need close to home. RHCs receive Medicare reimbursement at an All Inclusive Rate (AIR). These federally designated medical facilities offer increased access to Physicians, Certified Nurse Midwives, Nurse Practitioners, Physician Assistants, and other medical professionals, as well as basic laboratory testing. At least one non-physician medical provider must be employed by, and offer patient care at, the RHC. In addition, the focus of the medical practice must be primary care services. Non-urbanized areas served by RHCs include Medically Underserved Areas (MUAs), Primary Care Geographic Health Professional Shortage Areas (HPSAs), Primary Care Population-Group HPSAs, and Secretary-certified or Governor-designated healthcare shortage areas. RHCs may be independent (stand-alone) or provider-based (linked to a hospital) clinics. Pennsylvania’s Prescription Drug Monitoring Program (Pennsylvania PDMP) enables medical professionals to access the data necessary to make informed decisions and help combat the opioid epidemic. 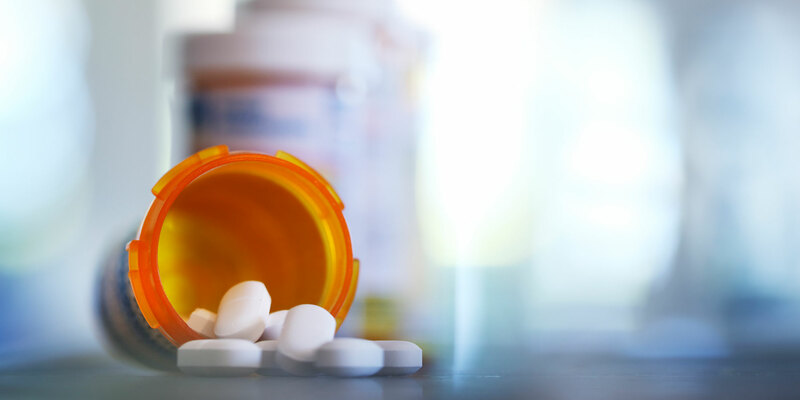 The Pennsylvania PDMP was designed to assist in the prevention of prescription drug abuse by making information available regarding prescriptions for all controlled substances filled in the Commonwealth of Pennsylvania. By collecting and making this information available, the Pennsylvania PDMP ensures that health care providers have access to the information and tools to make proper clinical decisions and safely prescribe controlled substances. Additionally, patients in need of substance abuse treatment are able to access resources more easily through their trusted medical professional. Prescription dispensers and medical providers can register for the Pennsylvania PDMP to learn how to spot potential warning signs of addiction, drug diversion, and doctor shopping to help combat the opioid epidemic. 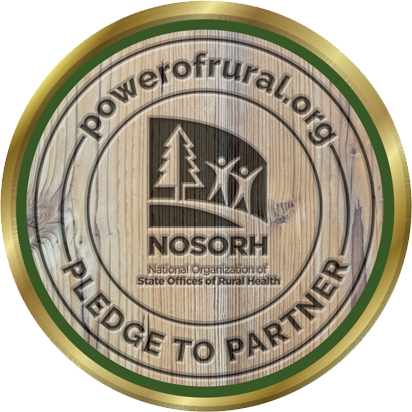 Who is my State Office of Rural Health (SORH)? What expertise does my SORH have? How can my SORH help me?